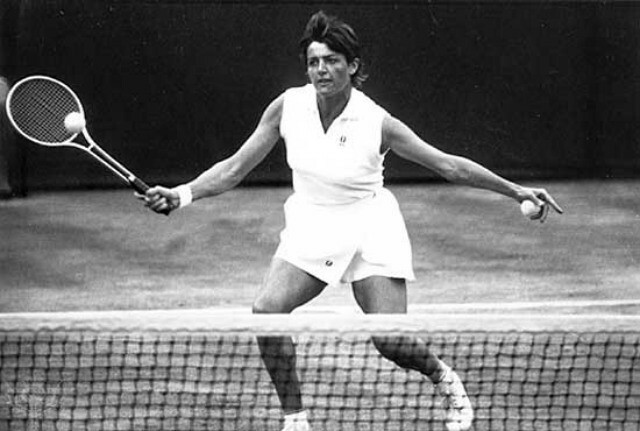 I remember growing up in Margaret Court's home town of Albury-Wodonga at the height of her success in the 1960s and 1970s. 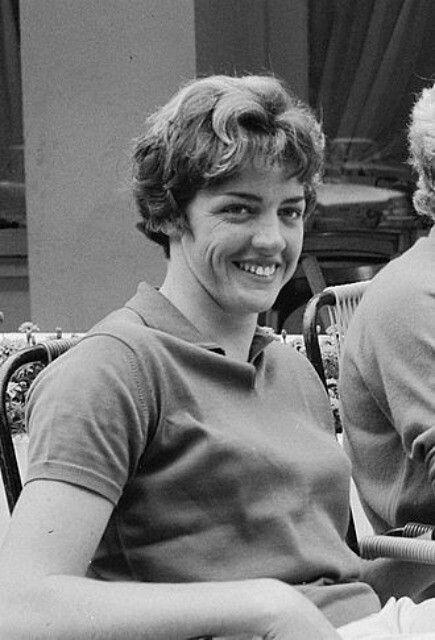 We'd drive past the lawn tennis courts where she'd honed her skills. Her family lived opposite and she would crawl through a hole in the fence to practise, in her determination to succeed and be the best. She reminisces about growing up a tomboy in a neighbourhood full of sports mad boys with whom she would compete. My father would cite her example of working hard to achieve a goal. He even paid for me to take tennis lessons from her coach Wally Rutter. Dedication to a specialised task inevitably involves a narrow focus. This does not have to be a bad thing. But if I had to sum up what I think of Margaret Court today, I would say that she is in a very narrow place, hopelessly deluded in a way that causes harm to young people. She's a fundamentalist who focuses on a literal and narrow reading of the Bible. She says marriage is 'a union between a man and a woman as stated in the Bible'. But the Bible also sanctions practices she would disapprove of, such as polygamy and the use of slaves as sexual concubines. 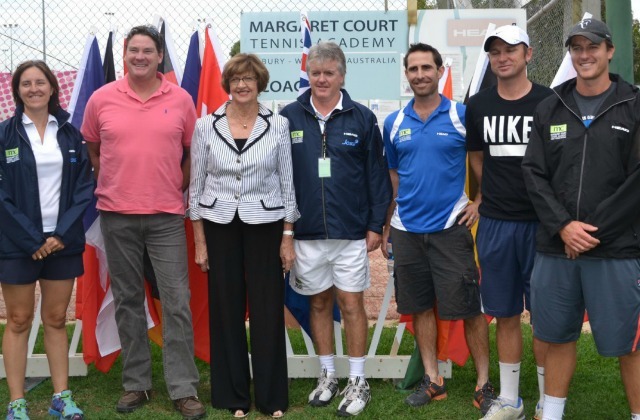 I was interested to read the conciliatory remarks of Court's nephew Phil Shanahan, who runs the Margaret Court Tennis Academy in Wodonga. He's suffered abusive 'bashing' on his door during the middle of the night, and there have been vitriolic attacks on the Academy's website and social media pages. He distances himself from his aunt's remarks. He advocates a marriage equality conscience vote in parliament and affirms those involved in the academy who identify as gay. But he insists that she is entitled to express her opinion. 'Marg says that's what the Bible says and she's a pastor, she believes that and is committed to that'. However insisting on her right to say what she thinks is in itself damaging to the self esteem of young people working out their sexuality. Why can't he just say that he loves his aunt but she should not express these opinions because they destroy young people's self esteem and cause them to self-harm? After previous homophobic remarks made by Court in 2012, comedian Magda Szubanski spoke of having suicidal thoughts while struggling with her homosexuality as a teenager. It seems that Court's Victory Life Church could be well on the way to becoming a local version of the proactively homophobic Westboro Baptist Church in the US. These churches actually advocate violence. Last week in North Carolina, a woman was found guilty of leading 30 parishioners to attack and beat a gay member of the church in order to 'expel his demons'.